The nomination period for the 2019 ISI is now closed. 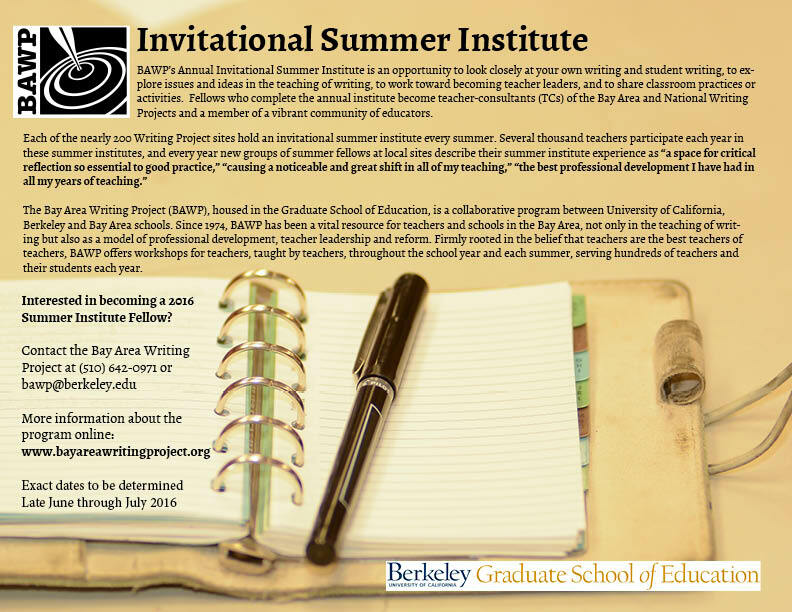 Interested in applying to our 2020 Invitational Summer Institute? Submit your self nomination for the 2020 ISI here.